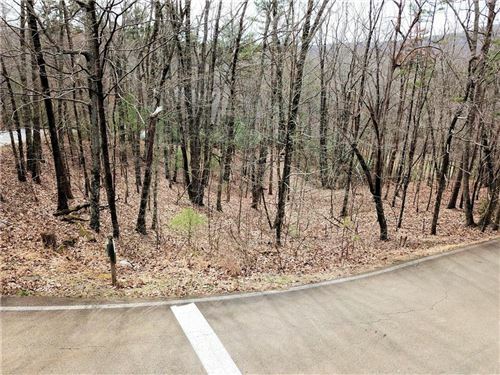 2784 Summit Drive (Lot) - Linda Travis & Associates Realtors, Inc. 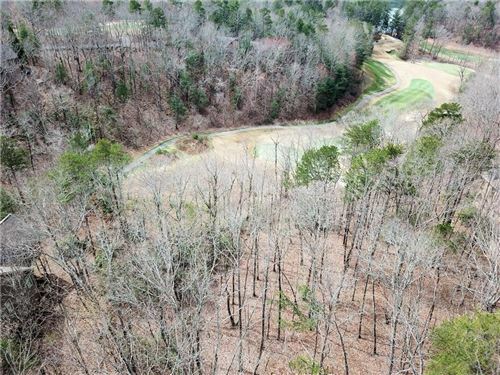 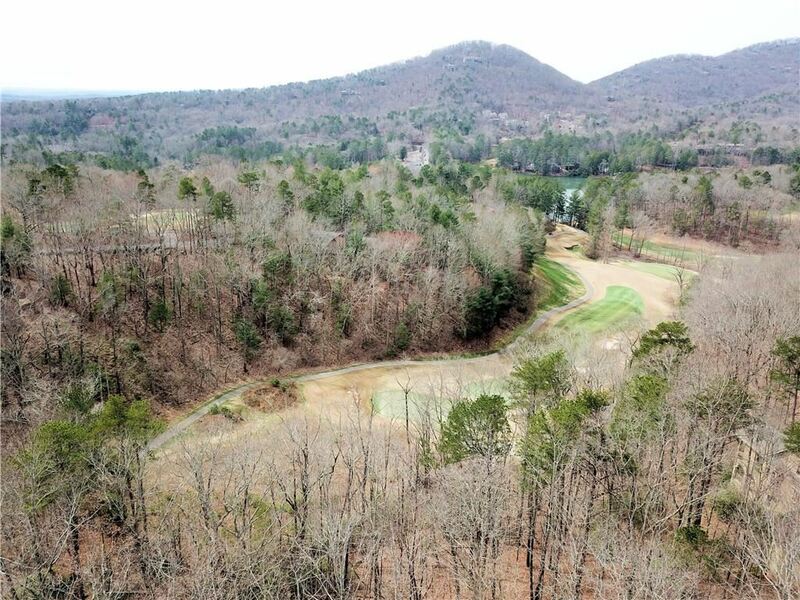 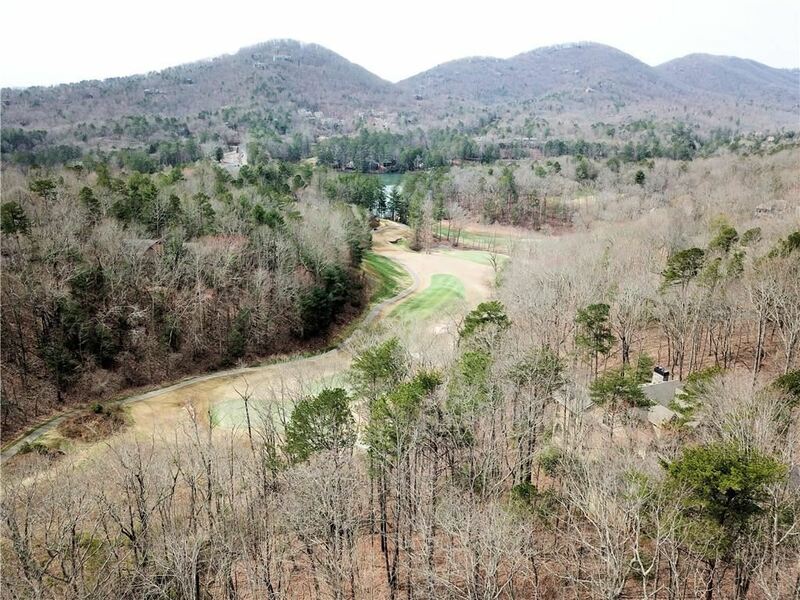 Partially wooded 1.2AC (+/-) cul-de-sac lot in desirable Audubon Neighborhood of Big Canoe, overlooking golf course (Cherokee #1 green); convenient to amenities and North Gate. 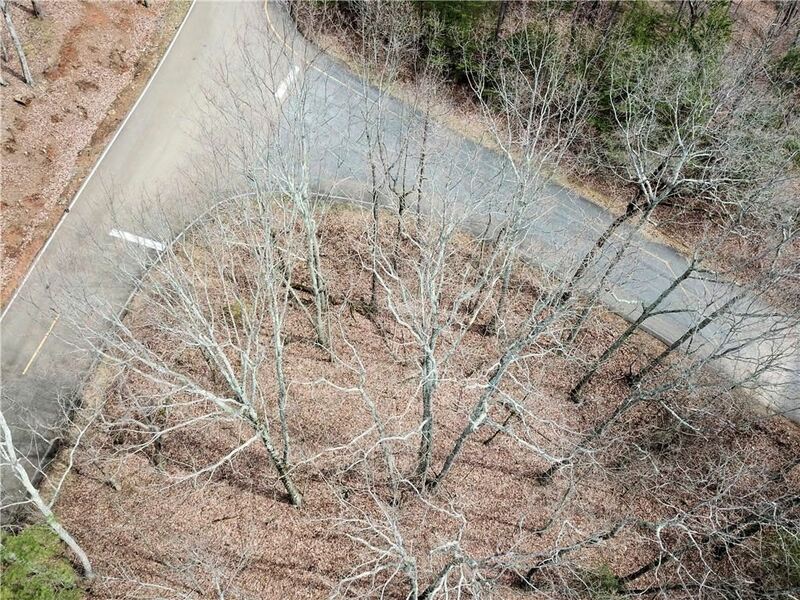 Data last updated: 4/18/19 1:48 PM PDT. 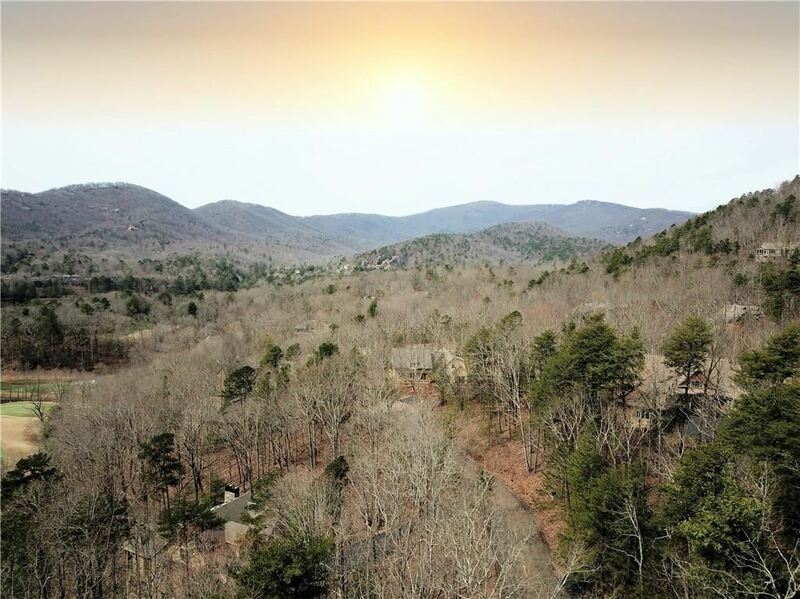 Listing provided courtesy of Linda Travis &amp; Associates Realtors, Inc.